The firm will work to promote the Foxwoods brand and its gaming and hospitality options in North America. GLASTONBURY, CT: Foxwoods Resort Casino has hired Cashman + Katz Integrated Communications to handle PR and promote its brand in North America. Cashman + Katz, which won the account following a review, will work to raise awareness of Foxwoods’ casino gaming, dining, entertainment, and resort options. The agency is tasked with creating and implementing a PR campaign to increase recognition of the brand. Representatives from Foxwoods were not immediately available for comment. Ashley Polo, director of ecommerce, social media, and PR for the casino, said in a statement that communications is "paramount at Foxwoods due to our size, scope, and the number of entertainers and guests to which we play host." In 2013, Foxwoods brought on 451 Marketing as its PR agency partner, following a competitive review. It was not immediately clear as to whether 451 Marketing has recently worked on the business. 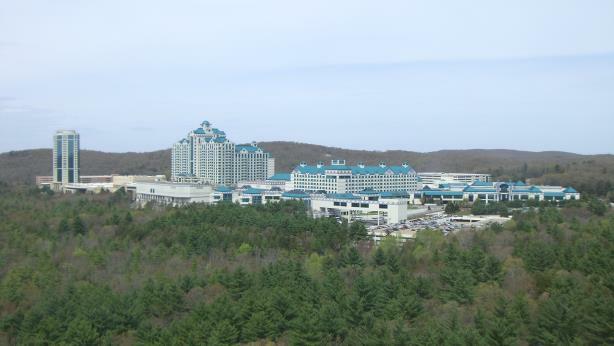 Foxwoods Resort Casino is owned and operated by the Mashantucket Pequot Tribal Nation, which launched one of the first Native American gaming halls in the US in 1986, according to the company website.